Find Piedmont Developer- Properties, New Commercial and residential property ready to move. 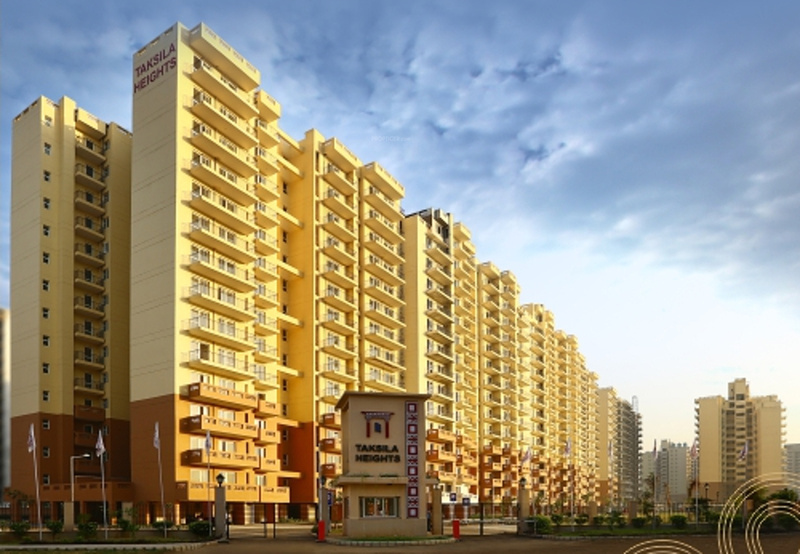 Get full details & Price of latest projects by Piedmont Developers on Dwarka Expressway Gurgaon. Piedmont is a leading real estate company that has been established to satiate the increasing construction needs. The company is all set to achieve a pinnacle position in the Indian Real Estate. The Business House has a team of innovative minds and professionals that work hard to bring life to the masterpieces that are best in the market and are the trendsetters. With innovative engineering, great architecture, and amazing finish, every project of the company is class definer. The company is moving ahead with the mission of complete customer satisfaction, quality construction and providing worth to your hard earned money.